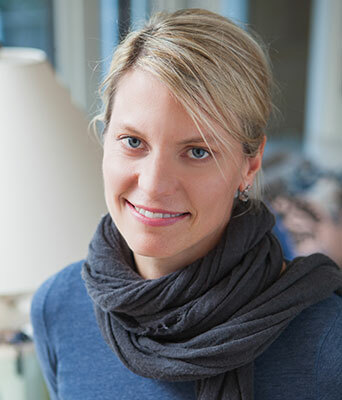 Jenny Keenan founded Jenny Keenan Design, a Charleston, SC based interior design firm, in 2004. She holds a BS degree from North Carolina State University and a BS degree in Interior Design from Meredith College in Raleigh, NC. After graduation, she joined a well established interior design firm in Charleston for four years. Her 14 years of hands-on experience have established her as a prominent force in both residential and commercial design. Her projects encompass a variety of styles which reflect the taste and lifestyle of her clients. Jenny has a passion for creative lighting design, one of a kind found objects and original art which she incorporates into her work to create a collected look. Her unique perspective is evident in the residences, offices, restaurants and boutique hotels on which she has worked. Both completed and on-going projects are located in Charleston, Kiawah Island, Isle of Palms, Sullivans’ Island, the Old Village of Mt Pleasant as well as in Charlotte, NC, Baltimore, MD and New York City. Her work has been featured in BETTER HOMES AND GARDENS, SOUTHERN LIVING AND CHARLESTON magazines. Jenny has served on the Board of the Young Collectors Historic Charleston Society and as a consultant to Operation Home, a local charitable organization. She resides in the Old Village of Mt Pleasant with her husband and two children. 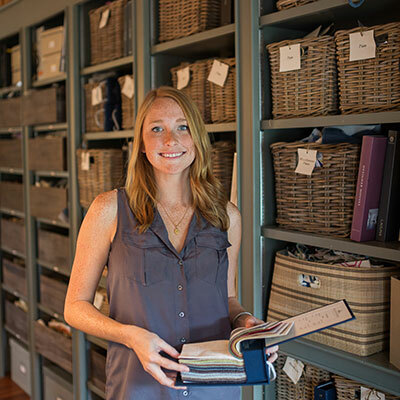 Jen Anderson, Associate Interior Designer, graduated in 2009 from East Carolina University in Greenville, NC with a degree in Interior Design. After graduation, Jen worked for an interior design firm in High Point, NC for one year. In 2010, she was employed by a high end furniture manufacturer as a furniture designer. 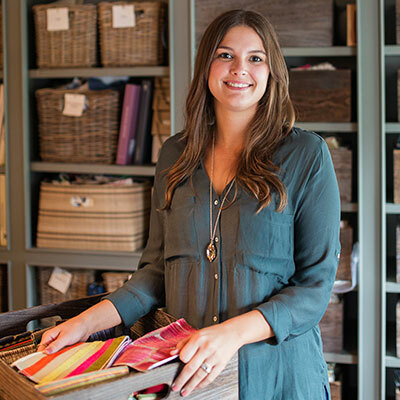 After four years and a move to Charleston, Jen joined the design team at Jenny Keenan Design in April 2014. She assists in planning and coordinating residential and commercial projects and has a working knowledge of AutoCAD, InDesign and Photoshop. Rachel Morrison, Associate Interior Designer, is a 2011 graduate of the University of Tennessee-Knoxville with a BS degree in Interior Design. In July 2011, Rachel began working for Jenny Keenan Design. She is proficient in AutoCAD, Photoshop and 3-Dimensional renderings of spaces. During her 3 year tenure, she has assisted in both large and small scale residential, restaurant, office and boutique hotel projects.